I love it when a Funko plan comes together! 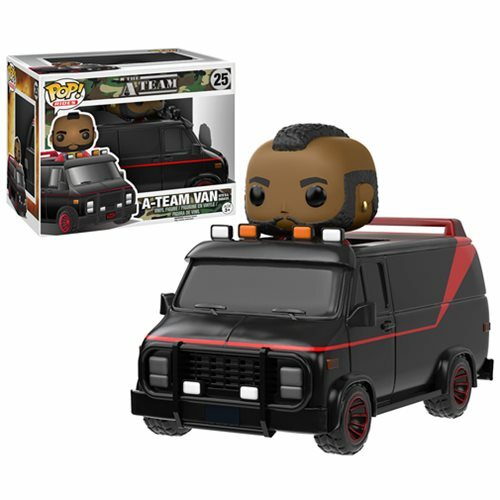 Coming this August and just announced on the Funko blog is the A-Team Pop! Vinyl collection! 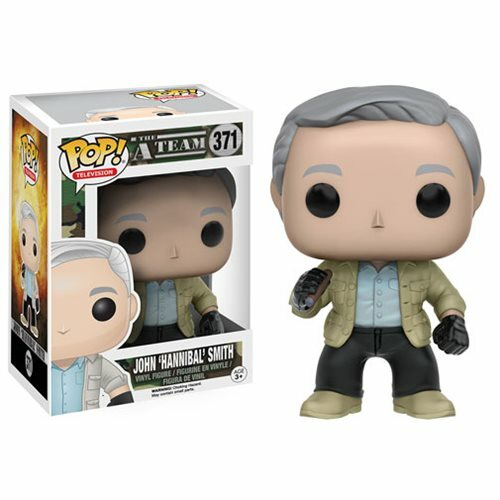 Hannibal Smith, B.A. Baracus, Templeton "Faceman" Peck, and H.M. Murdock will be surfacing from the Los Angeles underground August 2016. 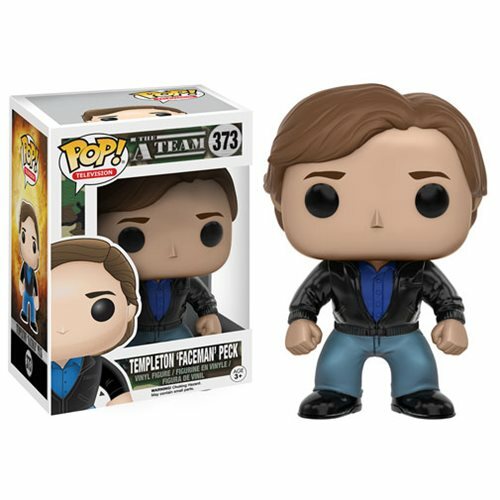 Not only will the four main characters be included but a Pop! Rides version of B.A. 's precious van will also be produced. B.A. 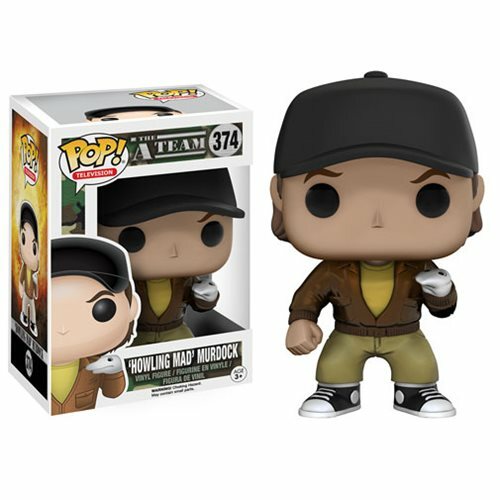 was always my favorite character and as much as I love the vest and chains on his figure (needs feather earrings), my favorite of this set is Murdock with his sock puppet! I wonder if the tiger is painted on the back of his jacket?! 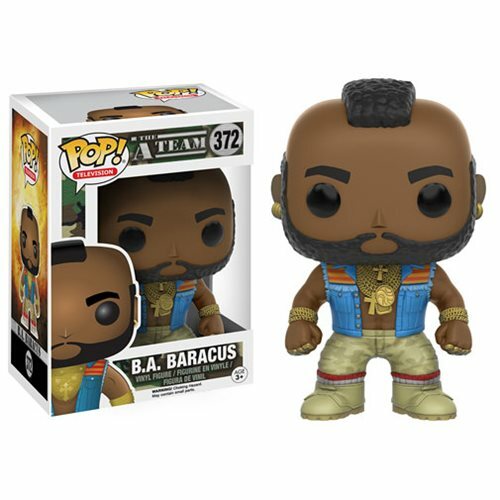 (UPDATE: Entertainment Earth has confirmed this from Funko!) You also gotta love that they gave Hannibal a cigar. I'm going so broke this summer. 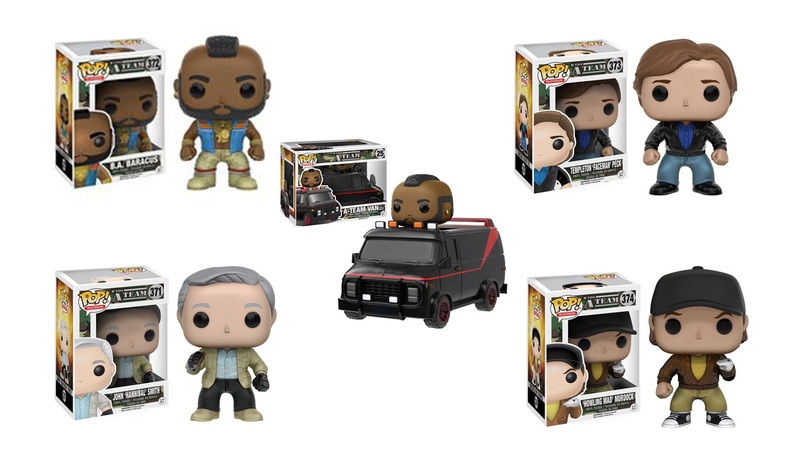 Preorder all the A-Team Pop Vinyl figures now by clicking over to Entertainment Earth!